A digital event guide for their recent event. 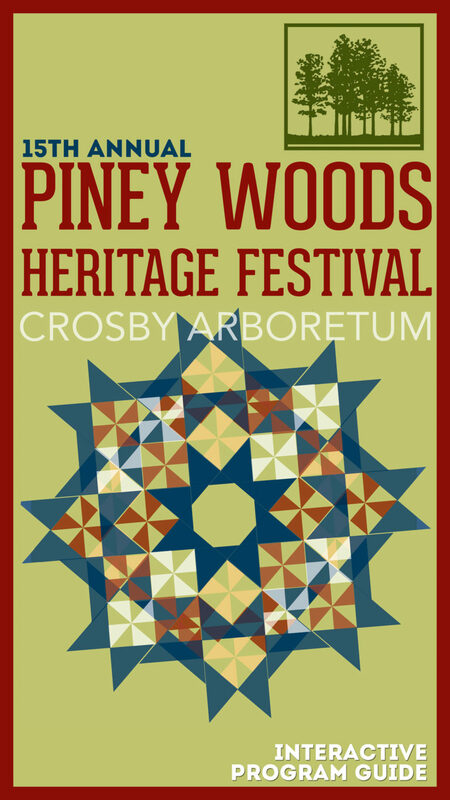 Includes lots of content about the Crosby Arboretum. 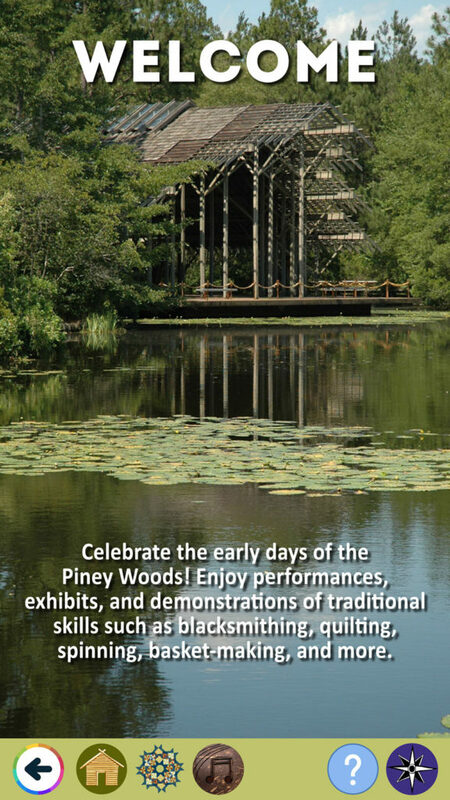 Diana worked with us to develop a digital event guide design to help us to market our annual Piney Woods Heritage Festival. She created a professional document that is smart phone compatible. We posted the guide on our website, where it could be quickly downloaded by persons considering attending the event and by those arriving at the festival. Diana made the entire design process so easy. 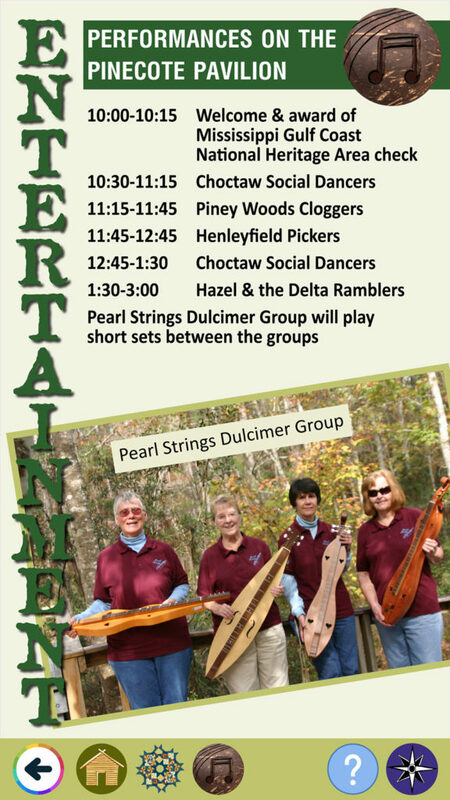 She blended together information about the festival, the schedule of activities, and background on our exhibitors, and included information from our website. 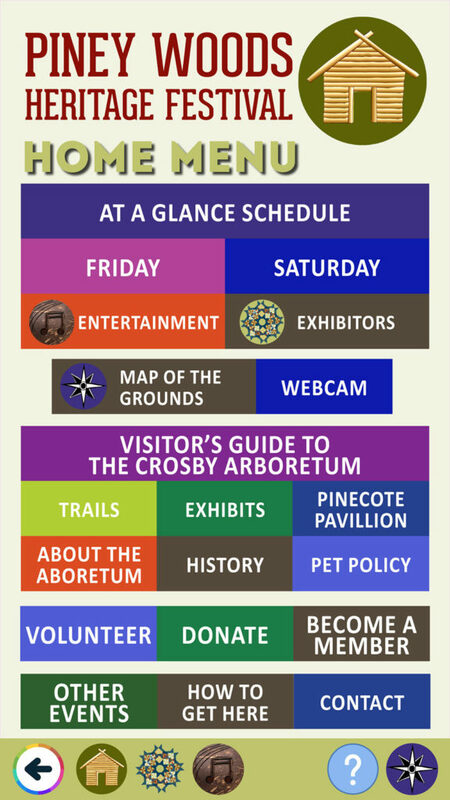 The beauty of this event guide is that once the template is created, it can be easily amended for future events. The guide is easy to connect to. We just post the link to download in our marketing and social media. And it is so simple to share! The document is highly versatile. Having a digital event guide allows us to include so much more information than we normally would be able to have in a paper brochure. We can also use many more photographs and images such as maps than we would include in a regular brochure. It also cuts down on the amount of paper handouts that would normally be produced. But, people also have the ability to selectively print from the digital brochure if they wish. 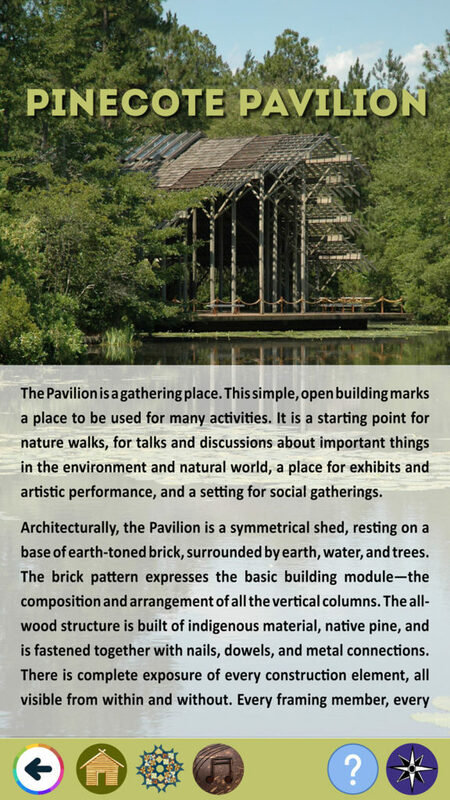 This kind of guide is useful to a range of audiences, from those who are just looking for a schedule of activities, to those who want detailed information. No matter their needs, users can access information quickly. One of the many benefits of the guide is that people can continue exploring the different levels of information, and potentially learning much more about our facility than just the current event.